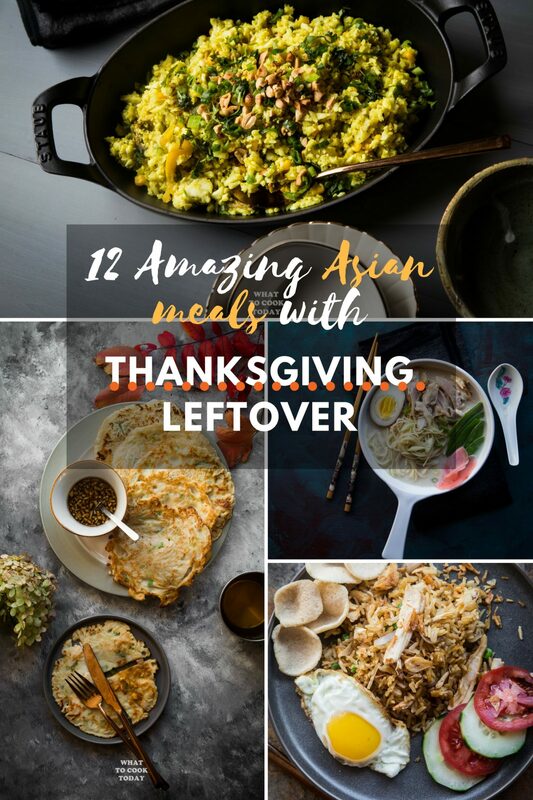 Transform your Thanksgiving leftover meat into another amazing Asian-inspired meals! 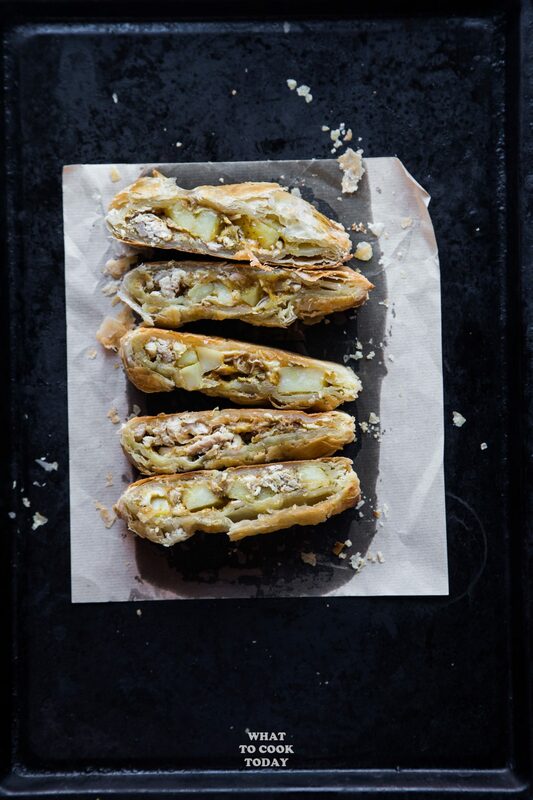 Use your Thanksgiving leftover turkey to make this absolutely easy and delicious curry puff pastry. You will not be disappointed! 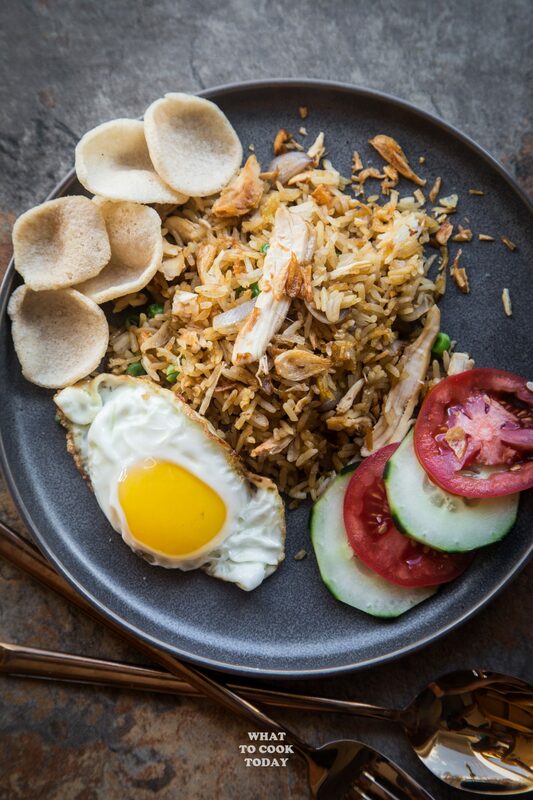 Simple plain rice is stir-fried and transformed into a meal of its own by adding as many things as you want and with few ingredients that make it Indonesian Nasi Goreng. 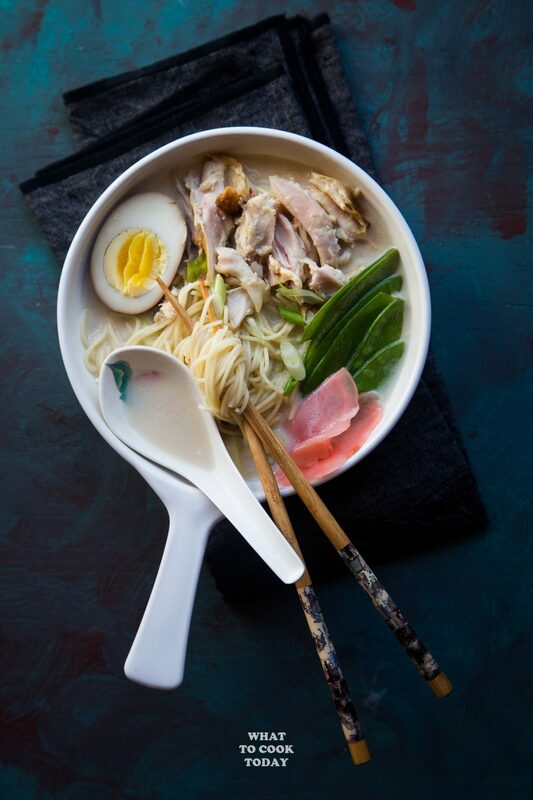 Your Thanksgiving leftover turkey gets a serious makeover into this easy yet delicious miso ginger coconut noodle soup. You will thank yourself for making this. 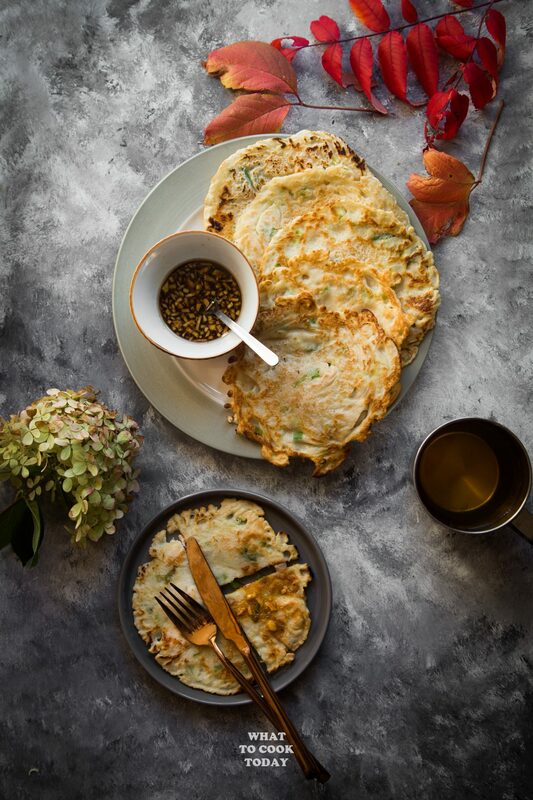 Crispy on the edge and soft in the middle, these leftover turkey scallion pancakes are ones of our favorites. 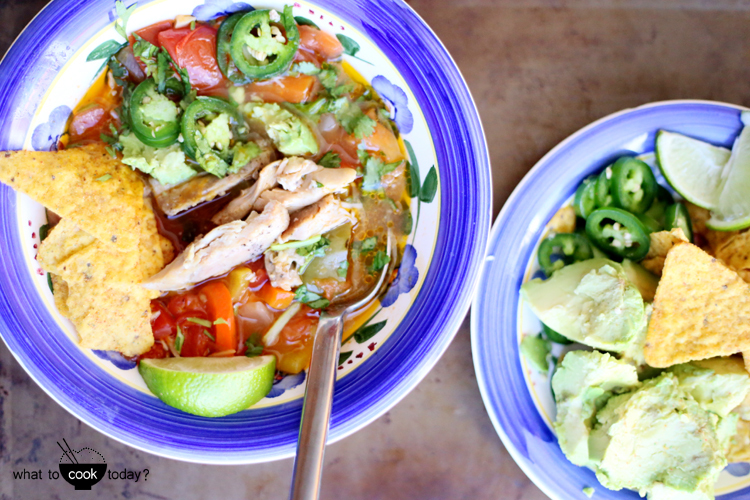 One of my very simple and popular recipes on the blog. It’s my personal favorite too. Simply substitute the chicken with shredded turkey meat. 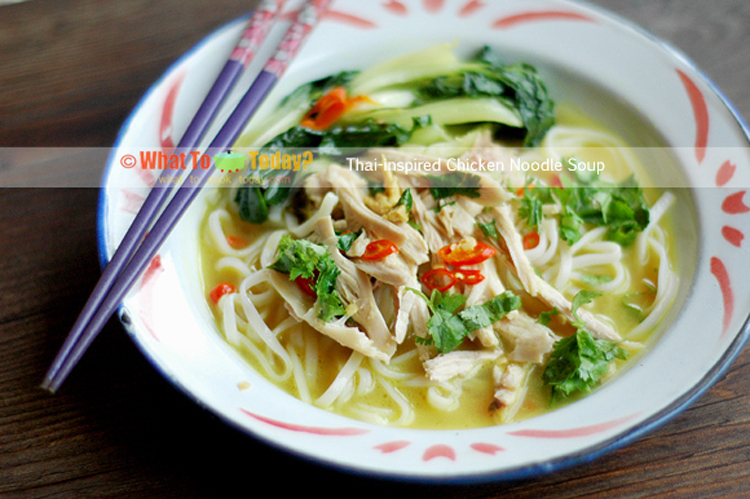 Refer to Original Thai-inspired chicken noodle soup recipe. 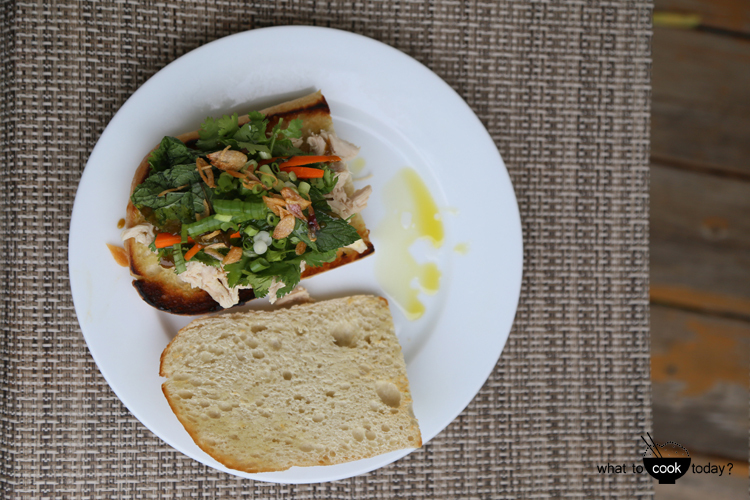 My favorite thing to make with leftover meat is Banh mi sandwich. Easily sub the traditional pate with leftover shredded turkey meat or slices of ham. Refer to Original Banh Mi recipe. 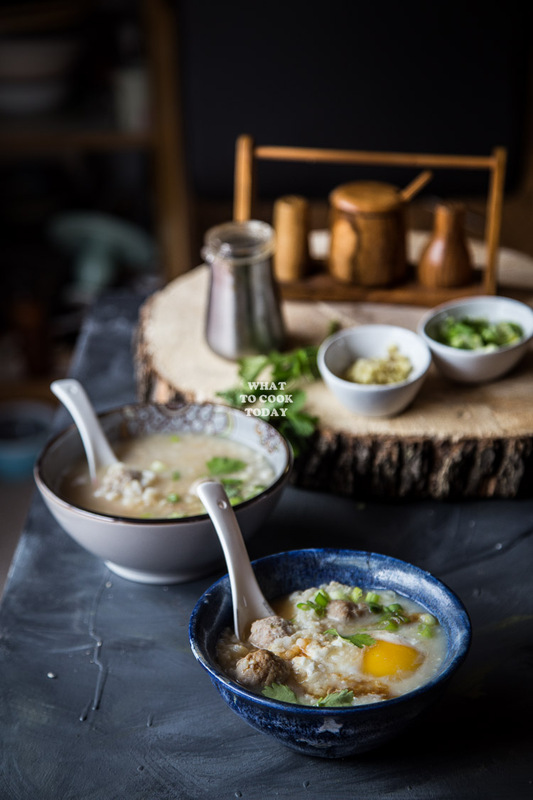 Rice soup gives you a feeling of comfort yet light and goes well with pretty much anything. Just skip the pork meat balls and add in the leftover shredded turkey or diced ham into the cooked rice soup. Refer to Original Thai Rice Soup recipe. 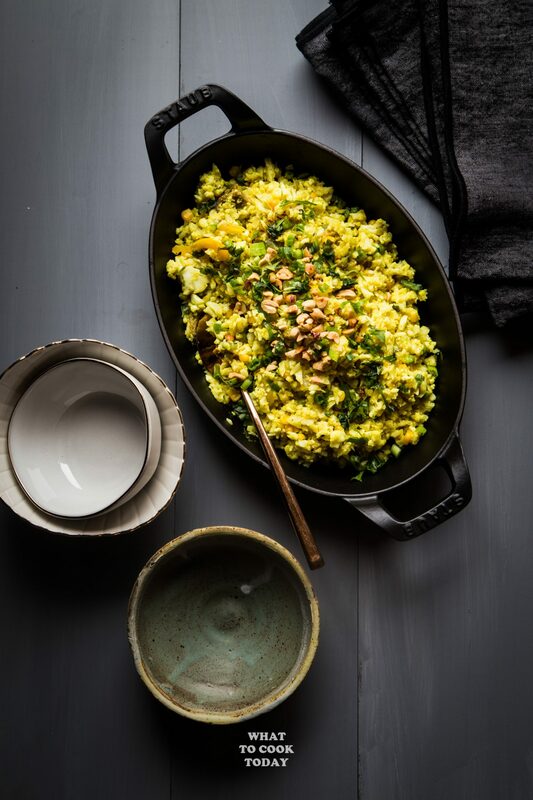 Sweet, Salty, and Tangy Thai dressing is perfect to toss the shredded turkey meat with flavorful herbs and veggies. 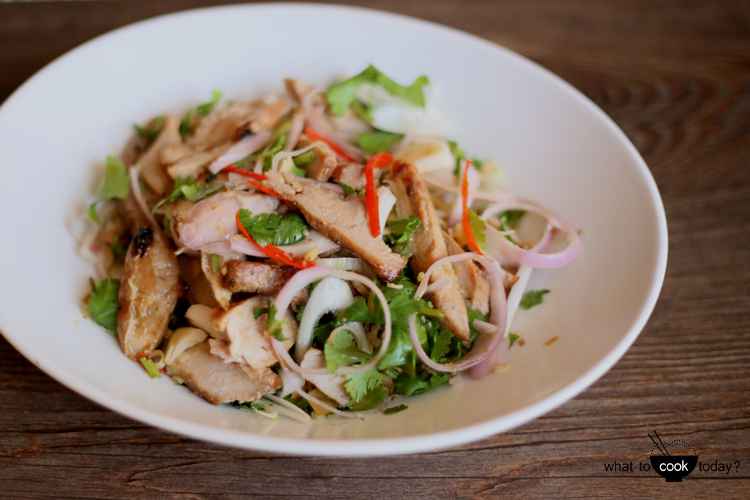 Refer to Original Grilled Pork Salad recipe. 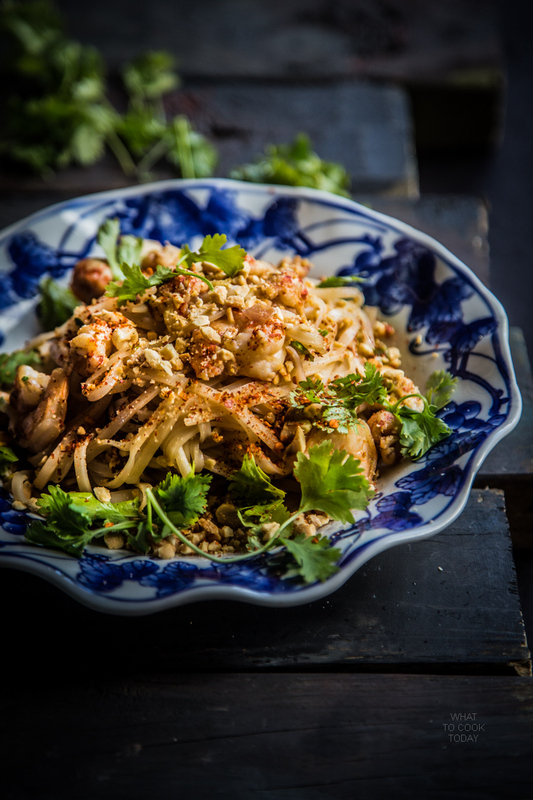 Phad Thai is a very well-beloved Thai stir-fried noodle. I love to have shrimp in my phad thai, but you can simply sub the shrimps and ground pork with shredded turkey and/or ham if you like. You can omit the dried shrimp too. 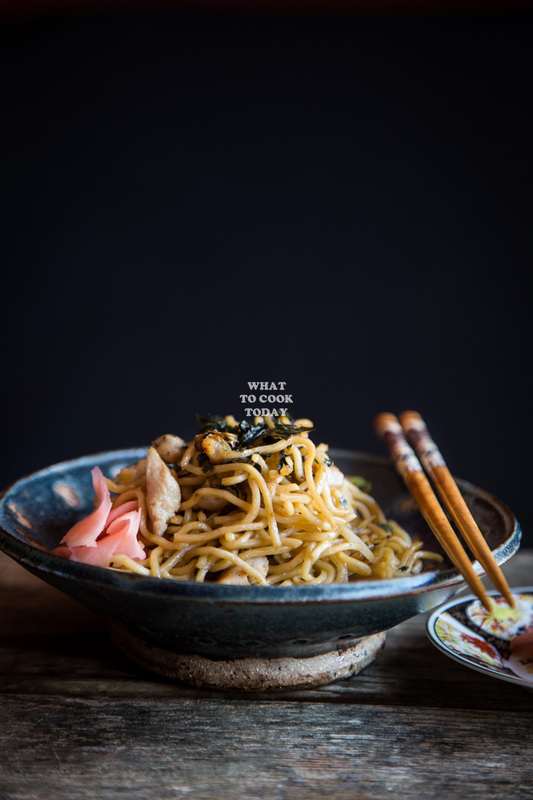 Refer to Original Phad Thai recipe.